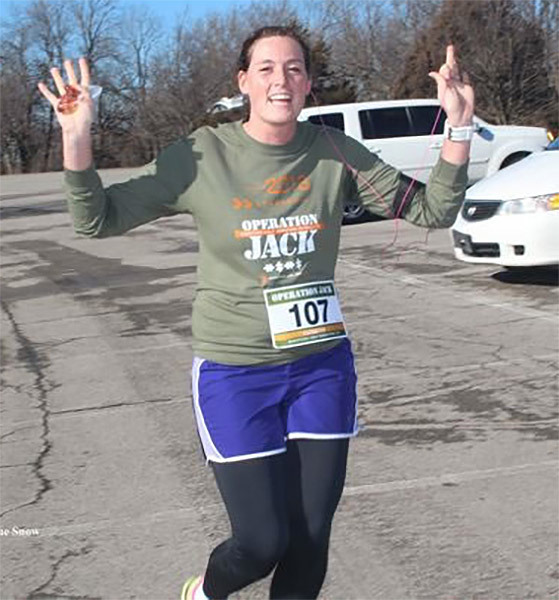 Create a fundraising page and raise just $50 and your race entry is free! Water, Gatorade and first aid at the turnaround. Friday, October 30, 9 a.m. – 6 p.m.
Packet pickup will be available race morning at the race starting at 7:15 a.m.